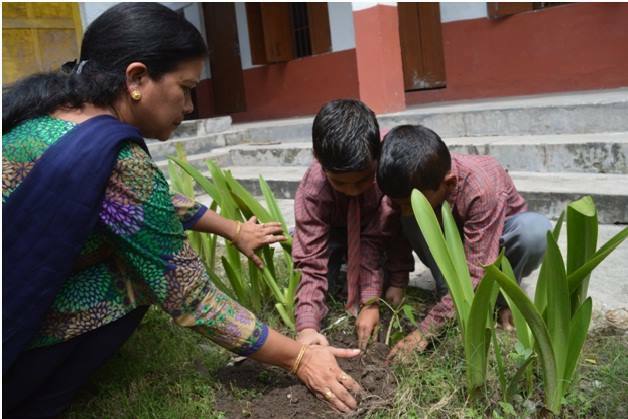 Today our team was at Govt. 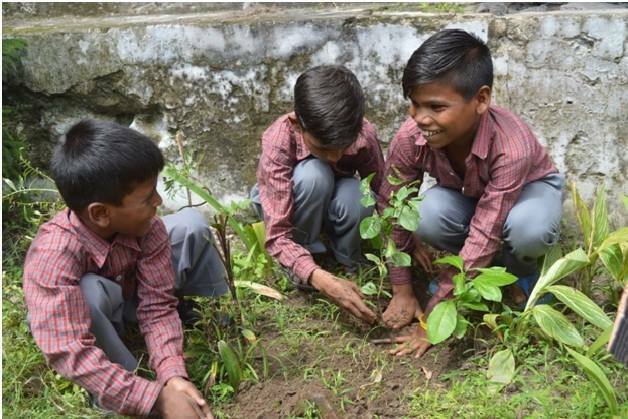 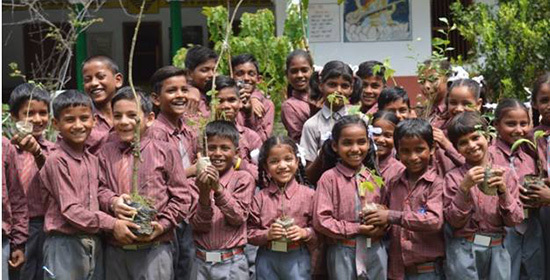 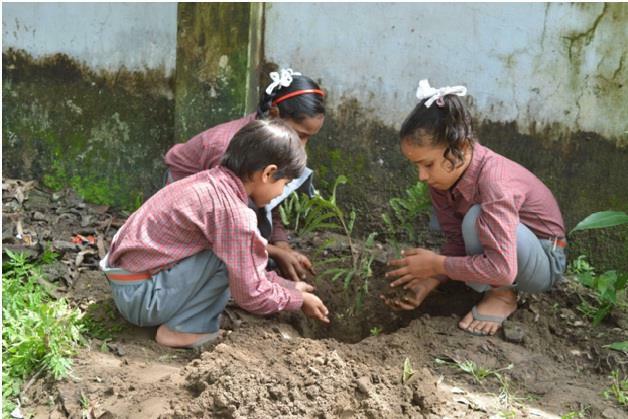 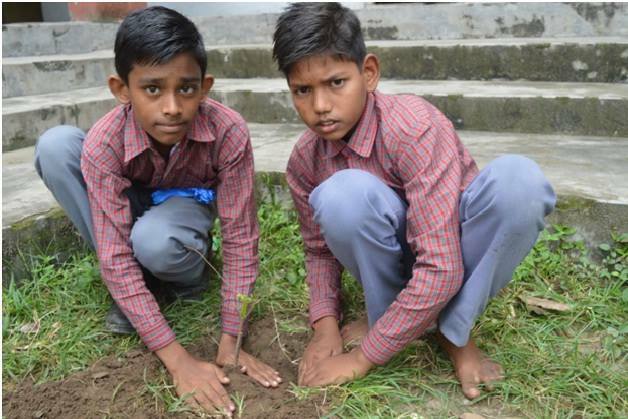 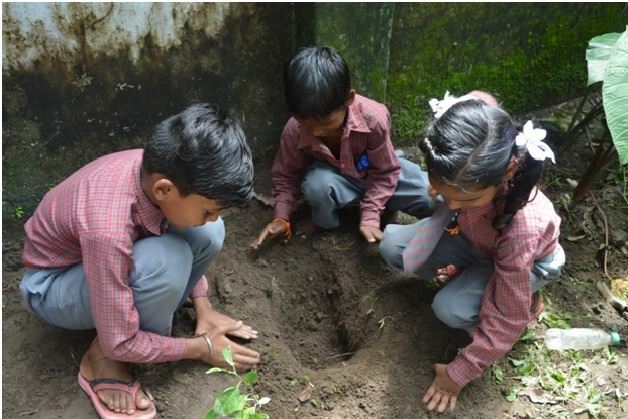 Primary School, Laxman Jhula, Rishikesh for the plantation drive in which teachers and students joined together to actively preserve and protect our environment, by planting fruit trees and pledging to conserve water. 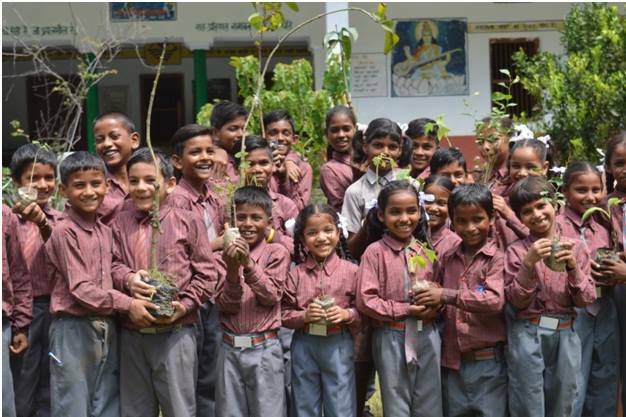 During this visit, the vital importance of water was explained as well as the global threat of our fast dwindling water resources and climate change was discussed with the young children.